The new offices, of one of the most awarded advertisement agencies in the world, resemble a gear in perfect synchrony. Circular, square and rectangle geometries give shape to the layout and the different areas are interconnected according to the necessary space that has to be between each other to make the collaborative processes more efficient, just like the neuronal relationship of this creative brain with the most spectacular clients — brands and advertisers— with worldwide presence. 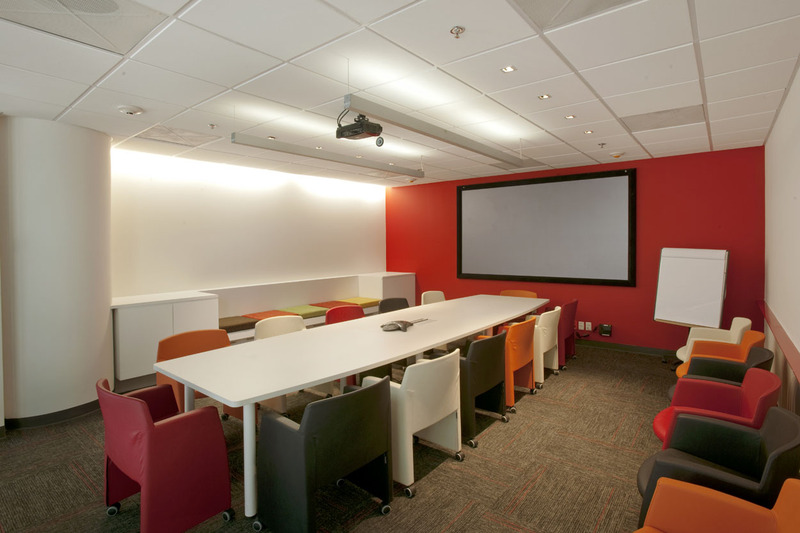 Open work stations displayed in a circular shape with a kernel for meetings or immediate encounters of “creative kick about”. Glass boxes meeting rooms or telephone booths and a glass amphitheater for campaign presentations, are part of the spaces that solve the interior needs for the new offices at their headquarters in Mexico City. Arq. 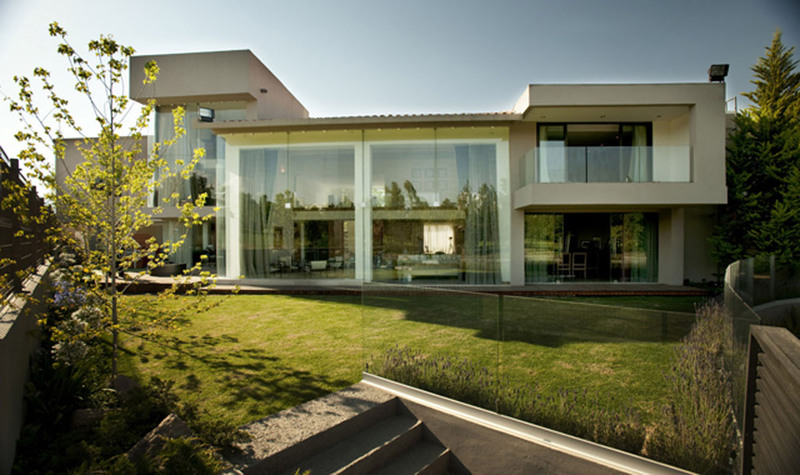 Juan Pablo Serrano O.
Remodeling and expansion of a residence built in the 70’s located in Mexico City. The project rescued all the valuable architectonic details integrating them into a new contemporary proposal. The goal was to achieve a better relationship between the interior and exterior, as well as a better use of the space. 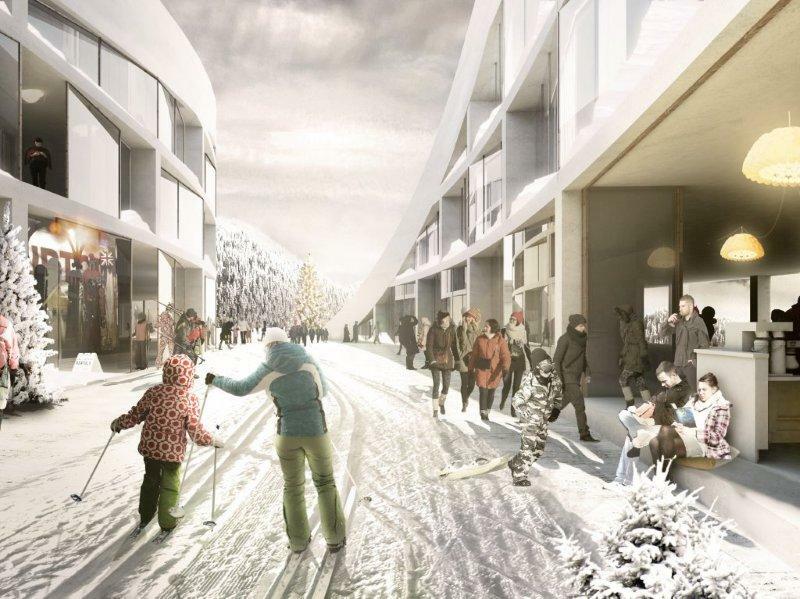 The future Ski Village will transform the existing Levi ski resort into a world class destination, offering top quality accommodation and leisure services for skiers of all levels and demands. The proximity to the Kittil� airport ensures easy access to the resort attracting international visitors to Levi village and the whole Lapland region. The Finland-based developer Kassiopeia Finland Oy is investing in its local region as it currently owns and operates Hotel Levi Panorama, Levi Summit Congress Center and Hotel K5 Levi and above and beyond has interests in developing the exquisite Koutalaki area. 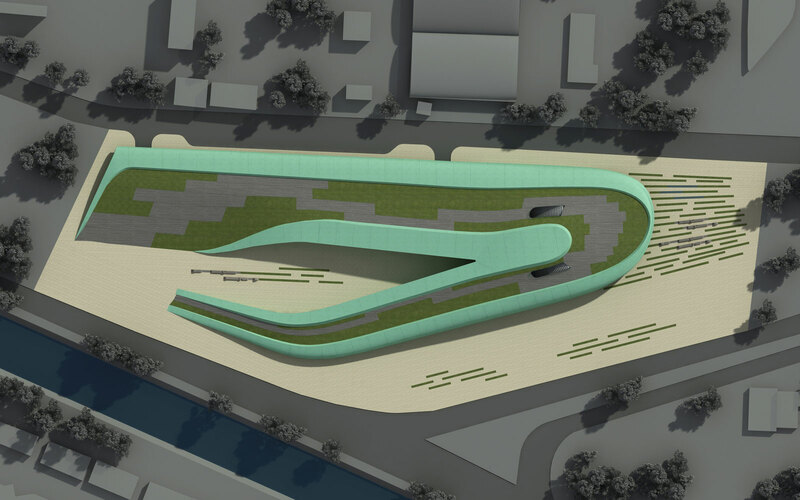 Our intention in the ThyssenKrupp Elevator Istanbul Disaster Prevention and Education Centre Competition is to organize a joyful, integral space where man reconciles with nature. In addition to animate forms we have manipulated the movement in order to induce the production of new urban opportunities. Our proposal links together the two main areas of Prevention-Education and After-effect response-rescue (the shelter). In the Prevention-Education area the visitors first shall watch, observe, scrutinize the phenomena in the Planetarium, 4D Video room and the Exhibition area grouped around the Lobby and then personally participate, experience, test the phenomena in the Simulation wing of the building. 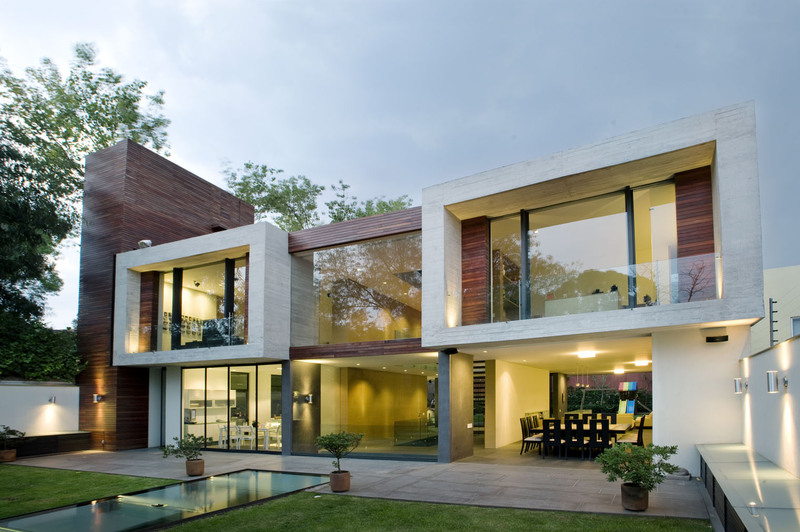 Casa V was developed according to the topography of the lot. The street entrance is through the parking area that has a skylight with a fountain on the top. There is a staircase case that leads up to the garden levels. The center structure is the house surrounded by the morning and evening gardens determined according to the exposure of the sun. 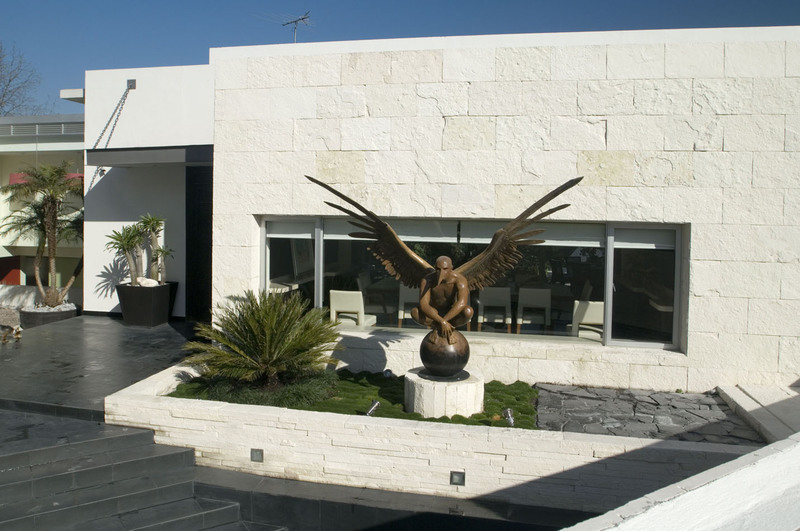 This house is located inside of a very exclusive residential development in Mexico City that has an excellent golf course. It is situated in one of the areas with more economic growth in the last years, but the design allows maintaining the needed privacy to have security and tranquility for the residents. 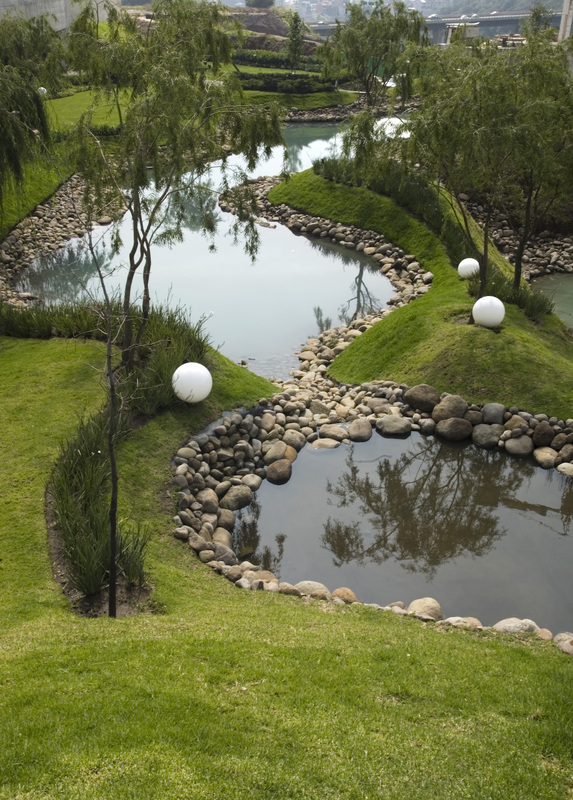 The site of the house is privileged and surrounded by a fantastic landscape. 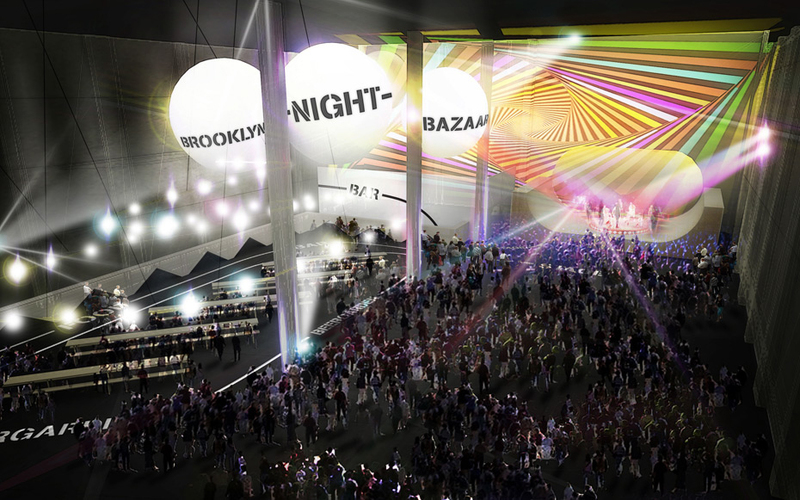 “Williamsburg, NY… Brooklyn Night Bazaar, a recurring nighttime market readies for the holidays with an extravagant showcase for independent artists, crafters, chefs, designers, and musicians in a 40,000 sq foot warehouse with 30-foot ceilings on the waterfront. Founder and Brooklynite Aaron Broudo was inspired by the Southeast Asian night markets — where a manic energy infuses with music as locals and tourists sample dishes and bargain for objects. Brooklyn’s version is a mega-pop-up platform that commingles indie music, handmade zines, homegrown jams, projected art videos and giant helium balloons.